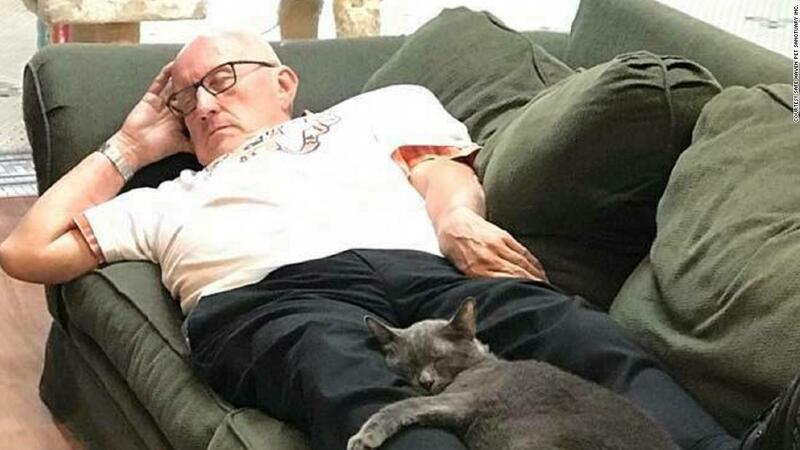 This 75-year-old spends his days napping with kittens. And he's raised more than $30,000 doing it. If you're looking for the perfect job, it's taken. 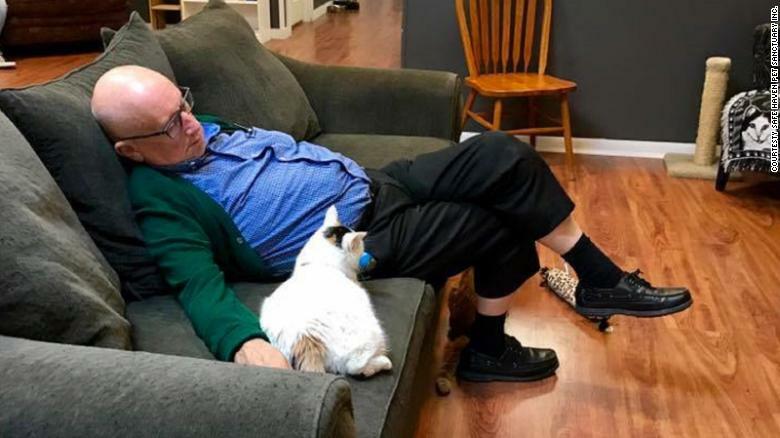 We're talking kitty purrs, couches and cat naps. "People have been donating $1, $2 or $5 dollars," said Elizabeth Feldhausen, founder of the Wisconsin Safe Haven Pet Sanctuary in Green Bay. The facility rehabilitates pets with special needs or physical problems.